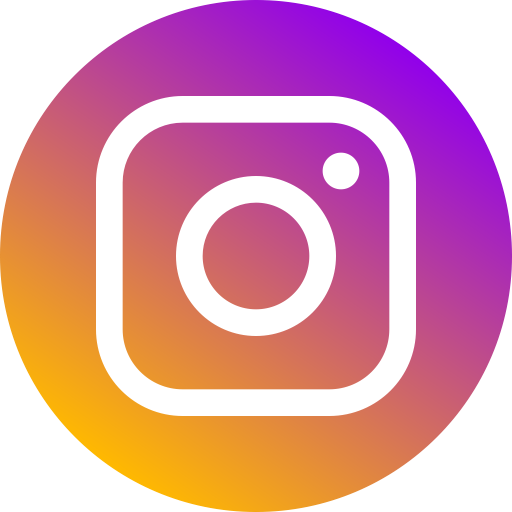 I appreciate the time you’ve taken to visit this site and find out more about Phoenix Smiles Dental Center, my team, and the many dental care services we can provide to help you achieve optimum oral health. Whether you have a dental emergency, only need a routine check up or would like to enhance your smile with whitening or porcelain veneers, Dr. Folake Akinbi and her staff are able to provide you with solutions for all your dental needs. Dr. Akinbi is committed to providing high quality care, building relationships with her patients, and making your visits as comfortable as possible. Dr. Akinbi is proficient in all aspects of General, as well as Cosmetic Dentistry including veneers and implant restorations. 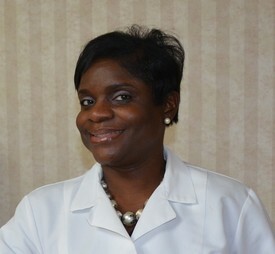 She is focused on personalized oral care and committed to the pursuit of excellence through continuing education. Dr. Akinbi received her Doctor of Dental Surgery degree at Virginia Commonwealth University School of Dentistry, Richmond, VA and she has been practicing General and Family Dentistry in Virginia since 2005. Dr. Akinbi practiced in the Tidewater area before moving to Northern Virginia where she served our nations Active military at Quantico, and in private practice before opening her dental office. Dr. Akinbi believes in giving back to the community and volunteers at the local dental clinics when she can. She is a member of American Dental Association, Virginia Dental Association and Dr. Akinbi has served on several committees of the Virginia Dental Association and the Peninsula Health District. Dr. Akinbi likes sports and she is enjoying the hustle and bustle of Northern Virginia especially the outdoor activities with family and friends. She is married with 3 kids and has a Boxer named Thor.